Obviously, the first ever question that would come to your head is the question about long-distance relationships (LDRs) – if they work and if they’re a good idea. Honestly, most long-distance relationships do not work because the couple does not have an end plan. For example, what is the end goal of the relationship? Is it to get married? If the relationship is not special enough, you can skip getting into an LDR. Dating while you travel is easier when you focus on the present. Forward-thinking is important, but you have to face the fact that the relationship might not work when you’re not in the same city or country. Refer to the rule on LDR. Focus on the present, but make sure that the person you’re dating also only wants to focus on the present. Specifically, you should never make any promises you cannot keep. 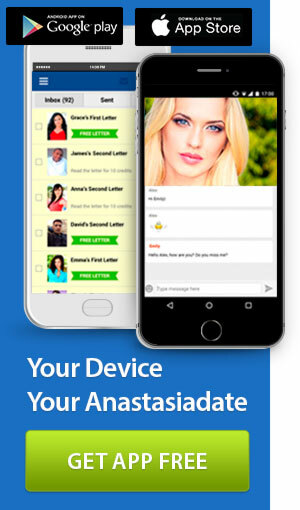 This is a very important AnastasiaDate advice that you should always remember. You can date while you’re traveling but do not make promises of going back, visiting often, or migrating to the person’s country (soon) if you’re not 100% sure if you can. So, traveling and dating mix well. You just have to know how to handle specific situations. 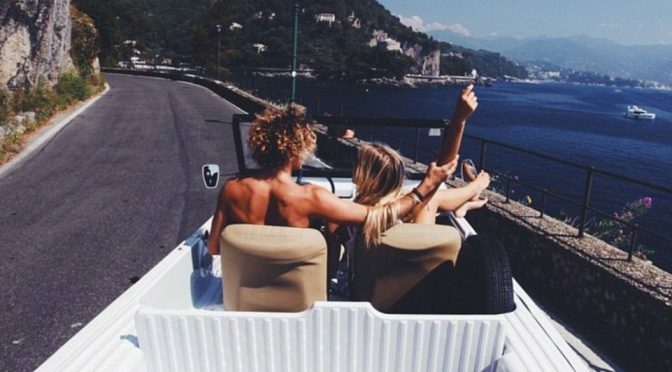 There might be special cases where you meet and date a fellow traveler, and then end up traveling the world together. You’ll never know – there are infinite possibilities when it comes to love. We hope that this short guide has given you an idea on how to handle dating while you travel. For more dating tips, don’t forget to check out more posts from our blog. 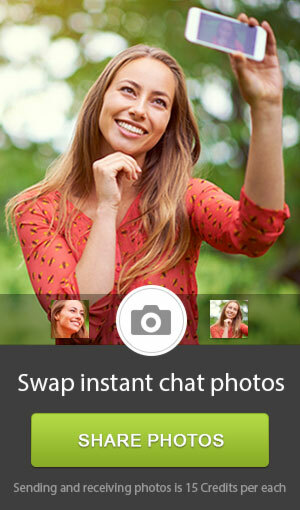 You can also visit our site if you want to give online dating a try.